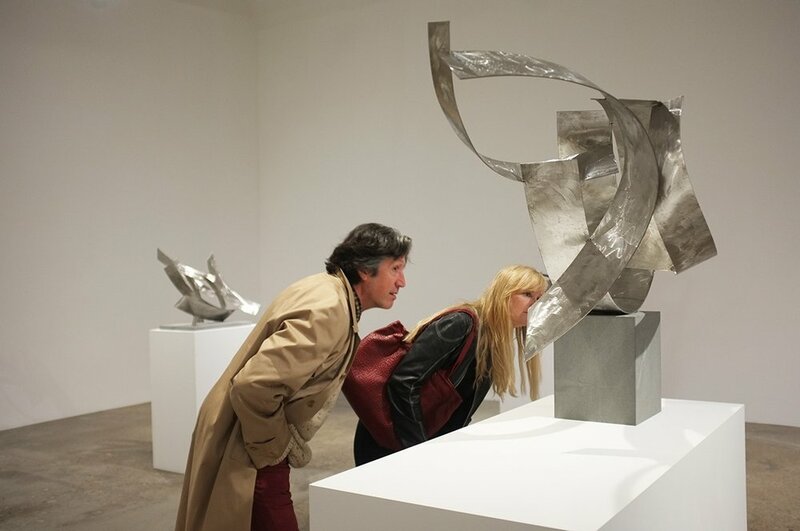 Kayne Griffin Corcoran presents the gallery’s second solo exhibition of work by, 96 year-old American born, Italy based sculptor, Beverly Pepper. The presentation will highlight the work this great artist created early on in her career between 1958–1967. 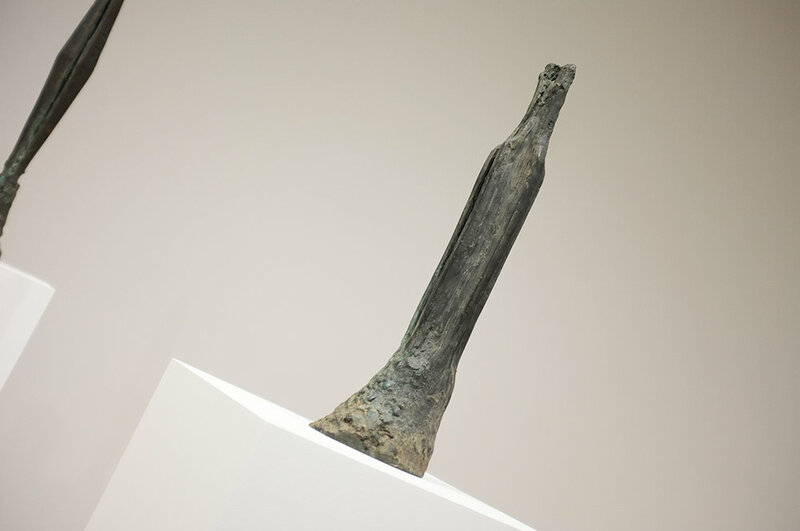 During this period, Pepper carved out a niche in her own signature sculptural language. In addition to early works, the exhibition will include works from later years: 1970–1980. The show title, New Particles From The Sun is culled from a poem written by Frank O’Hara. The exhibition focuses on this timeline of works both for their rarity and their significance to the narrative of American sculpture. 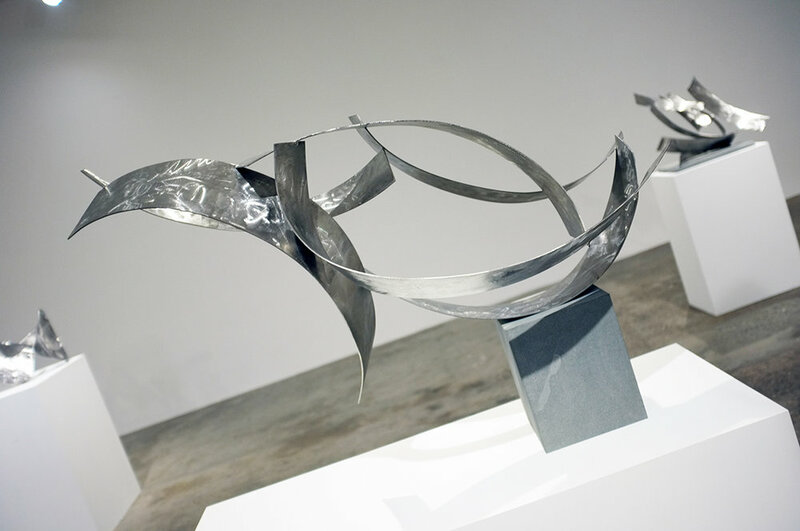 Beverly Pepper’s work in metal, especially steel, places her in the rightful legacy of the pioneering and revolutionary sculptors celebrated throughout art history. "New Particles From The Sun" will be on view @ Kayne Griffin Cocoran 1201 S. La Brea Ave until March 9. photographs by Oliver Kupper.